SKU: 6008869001224. Category: Sparkling Wines. 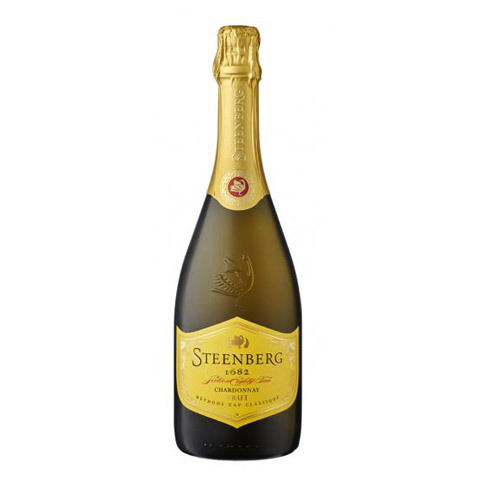 The Brut 1682 Chardonnay is a blanc de blanc and made exclusively from Chardonnay grapes. It is made in the traditional French method and as such is designated Méthode Cap Classique. The Chardonnay grapes were picked by hand at low sugar levels of 17 – 19°B and whole-bunch pressed. The juice that is extracted is low in phenols, high in natural acidity and relatively neutral in terms of varietal flavour. 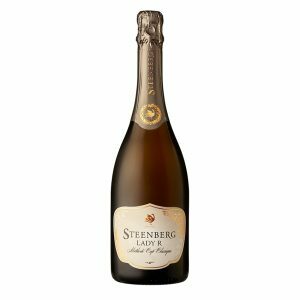 This juice ferments with a strong strain yeast to form the base wine of the MCC. Once the base wine is stabilised, it is fermented a second time in the bottle. During this secondary fermentation the yeast produces CO2 which is the bubbles or mousse of the MCC. Post fermentation, the bubbly was aged on its yeast lees for a minimum of 12 months up to 18 months. Our pale pink 1682 Pinot Noir Méthode Cap Classique is fresh with fruity aromas of raspberry jelly, wild strawberry sorbet, red apple skin and toasted brioche. The wine has a very fine mousse that lifts the raspberry-like aromas and is balanced well with a creamy texture and bright acidity with a lingering dry finish. 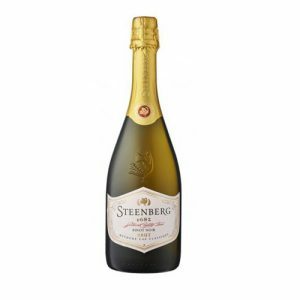 Enjoy in its youth or cellar for 3 to 5 years to promote a more savoury flavour development.